Need to hire a car ? We have a partnership with Europcar ! Use our special offer code 53906143 and get a preferential rate ! 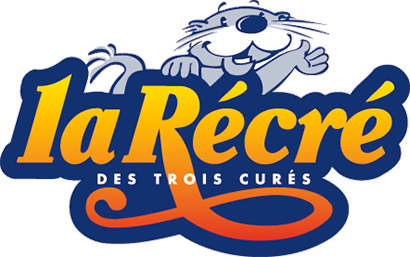 From April onwards and throughout the summer, you can take a bus to the Récré des 3 Curés theme park from Brest. This bus route departs from Brest bus/train station, taking you around the town stopping at seven stops and takes you to the best theme park in the west! The price of a return ticket is 4 €, a great price ! And better still, on presentation of your bus ticket, we offer 1 € off your admission fee (full price). A great way to get to the theme park from Brest, everyday of the week, from Monday to Saturday! Price : 4 € or 3 € for under 25’s, return ticket. Use our contact form and we will get back to you as soon as possible.